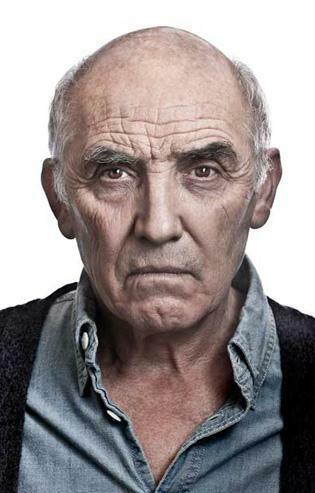 Donald Sumpter is a British actor. He has appeared in film and television since the mid 1960s. One of his early television appearances was the 1968 Doctor Who serial The Wheel in Space with Patrick Troughton as the Doctor. He appeared in Doctor Who again in the 1972 serial The Sea Devils with Jon Pertwee. He also appeared in the Doctor Who spin-off The Sarah Jane Adventures. His early film work included a lead role as real life British criminal Donald Neilson in the 1977 film, The Black Panther. His film appearances include The Constant Gardener , K-19: The Widowmaker , Enigma and Ultramarines: The Movie . Whole or part of the information contained in this card come from the Wikipedia article "Donald Sumpter", licensed under CC-BY-SA full list of contributors here.